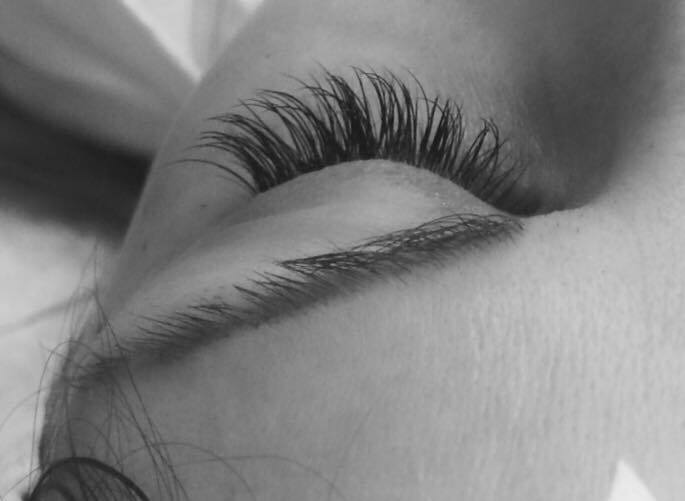 Weather you have a special occasion or party or you just want to add an extra touch of glamour to your eyes, Single and bundles eyelash extensions are a fantastic idea! You would like to have fuller and longer lashes and a natural maskara look 24/7? enhancing your natural beauty. This only requirs maintenance appointments every 2 – 3,5 weeks. No need for eyelash curler and mascara anymore!!! Please come to your appointment without eye make up. This will allow us to infill as much eyelashes as needed. A new set contains between 50 to 80 silk eyelashes per eye. Please allow about 2 h time. An “infill” contains between 20 to 60 silk eyelashes per eye. Please allow about up to 1.15 h time. 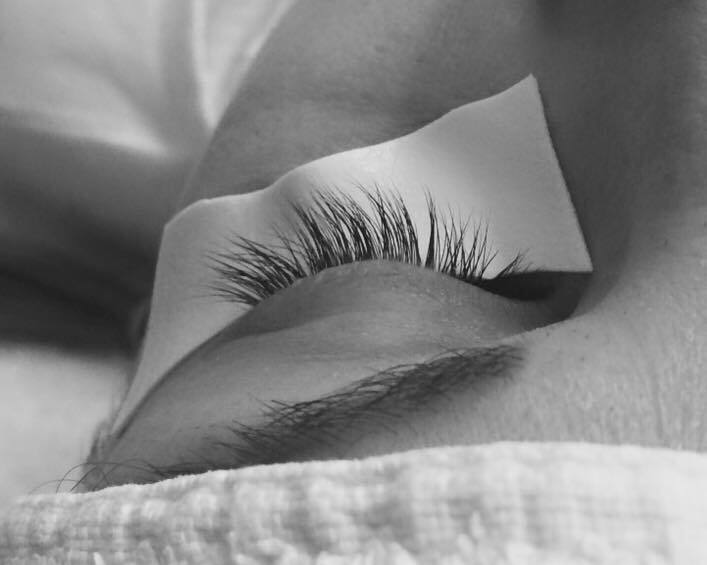 A “infill” contains between 20 to 60 silk eyelashes per eye. Please allow about 1.15 h time.